In the Sacred Journey, a mindful shift to Authenticity – it teaches about resistance feelings being a roadmap back to the conscious self. Further from resistance is a state of disconnection, the feelings of pain, anger or grief are intensified. Shifting or changing a feeling while in disconnection, may mean you feel guilty in giving it up. Where there is pain or grief you still feel connected to your loss. In some way it almost feels good to be hurting. You… just don’t want to let go the pain as it may feel you’ve let that person go too. The subconscious mind will do and create whatever feelings to keep you in that place because you are getting something from being in that state of mind. I believe that through deep emotions such as grief, there is a threshold in which we can cross to journey ourselves back to the conscious self. It takes courage and a little faith in allowing yourself to have joy or the pleasures you once had. The Conscious self is the essence of your being. If you have a love for someone so dear it does not mean you are letting them go. 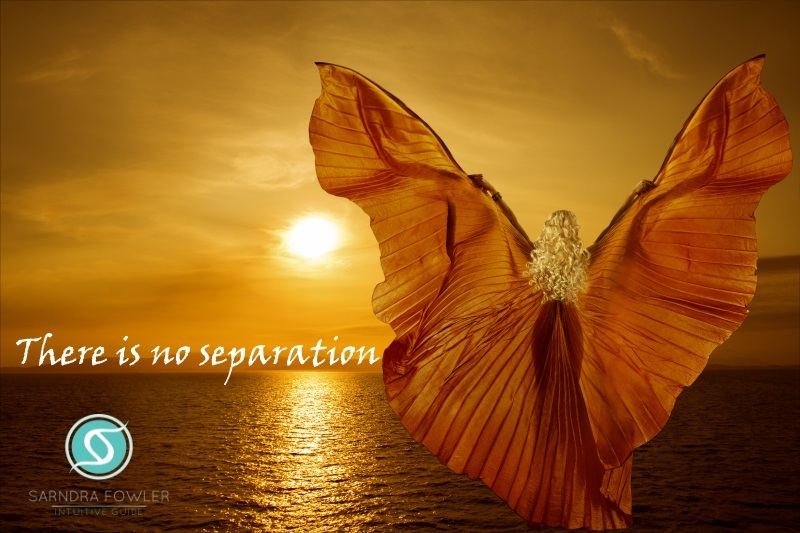 Rather it transforms the love you have into a deeper sense, of which there is no separation.